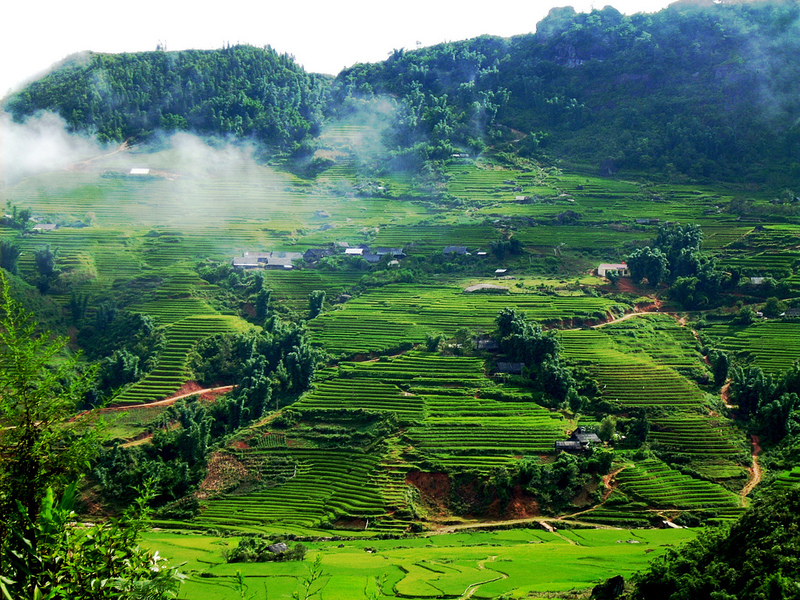 7.30 – 8.00: Our tour guide and driver pick you up at your hotel and transfer to Mai Chau. 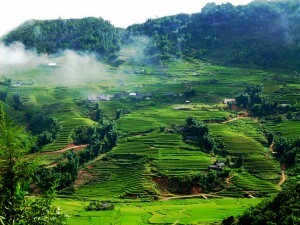 The road will slowly weave itself through mountains, fertile valleys and traditional villages. 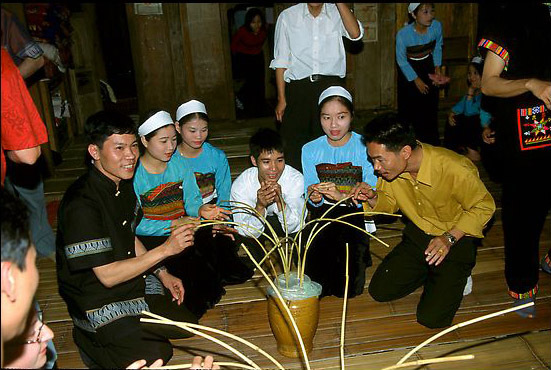 Hi, I am planning a trip to Hanoi in this early October. Just happened to browse through your website and was overwhelmed with the tours offered here. 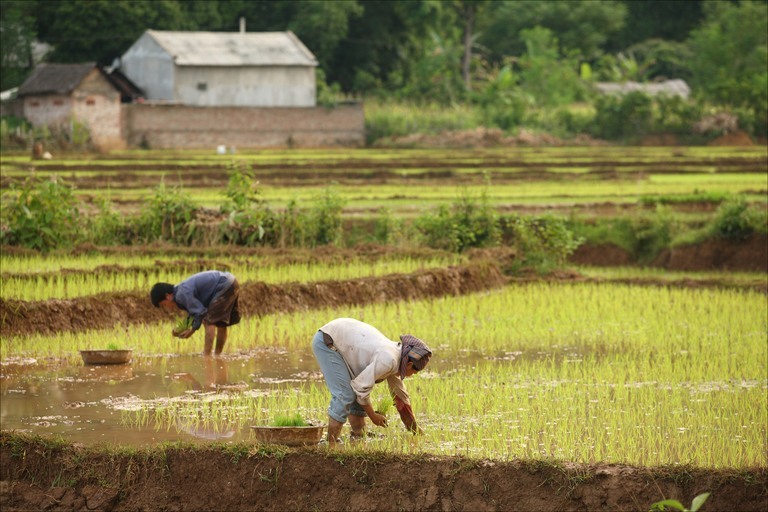 I am particularly interested in looking at the rice paddies but my concern is whether October is a good season for the trip? 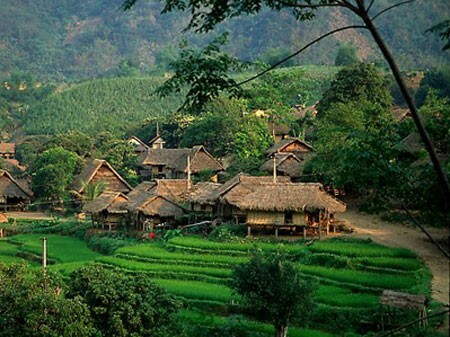 Moreover, I would like to get the price quotation for the Mai Chau easy trekking tour as well! Thank you for your attention! Have a good day!